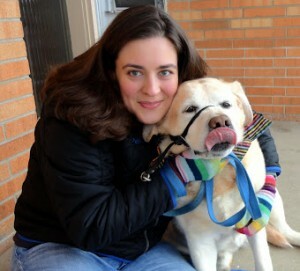 I’ve got exciting news!! For the rest of the year I will be one of six brand ambassadors for WGN Radio here in Chicago. You’re probably thinking why are you telling me this? Well throughout the year I’ll be doing special things with WGN Radio. As you probably already know, I was born in Chicago but I’ve lived all over the US. However, Chicago has always been home. All of my family comes from the Chicago area, although now we’ve spread out as families do. You can’t get more Chicago than WGN Radio. Did you know WGN Radio has been broadcasting for 94 years? That makes it a Chicago Icon! 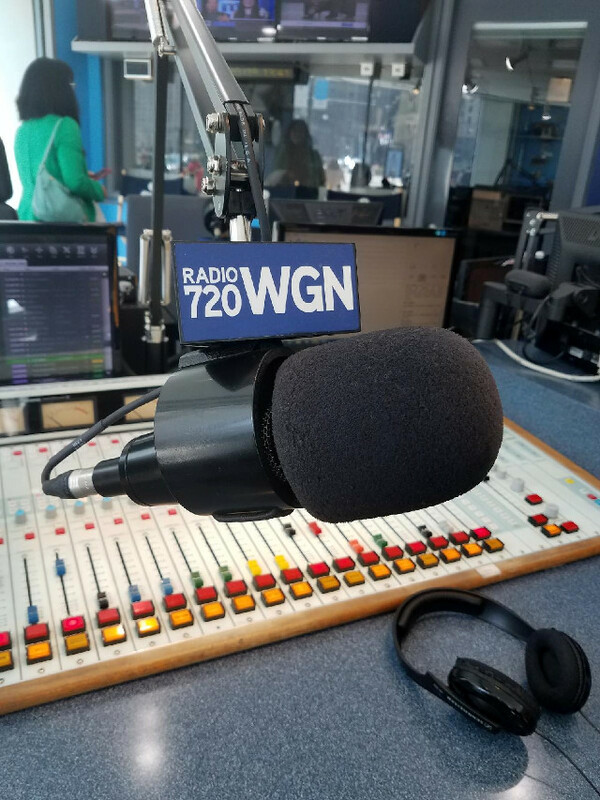 WGN Radio is the voice of Chicago ensuring you get the latest and greatest news and interest stories LIVE in your living room. Well when they started it was your living room, everyone would gather around the radio to listen to their favorite programs. Today you can listen the old fashioned way (on your radio), on your phone, computer or even with alexa or google home. You can literally listen anywhere around the world as long as you’re connected to the internet. 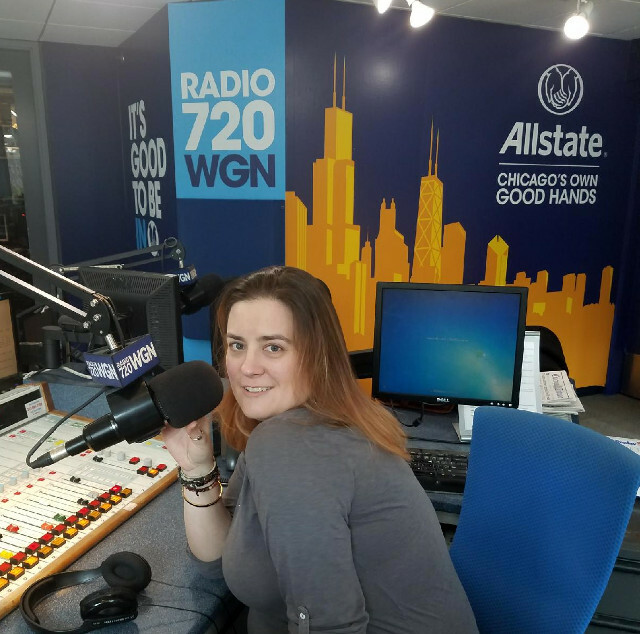 Did you know that WGN Radio is moving? In April when we first met, we were told that they’re leaving their iconic Tribune building broadcast booth because the building has been sold. It’s being redeveloped into housing so after more than 50 years being in the heart of Michigan Avenue….WGN Radio will have a new home in the loop on the 18th floor of a skyrise on Wacker. Before they packed up, us brand ambassadors lucked out with a tour of the Tribune Building. 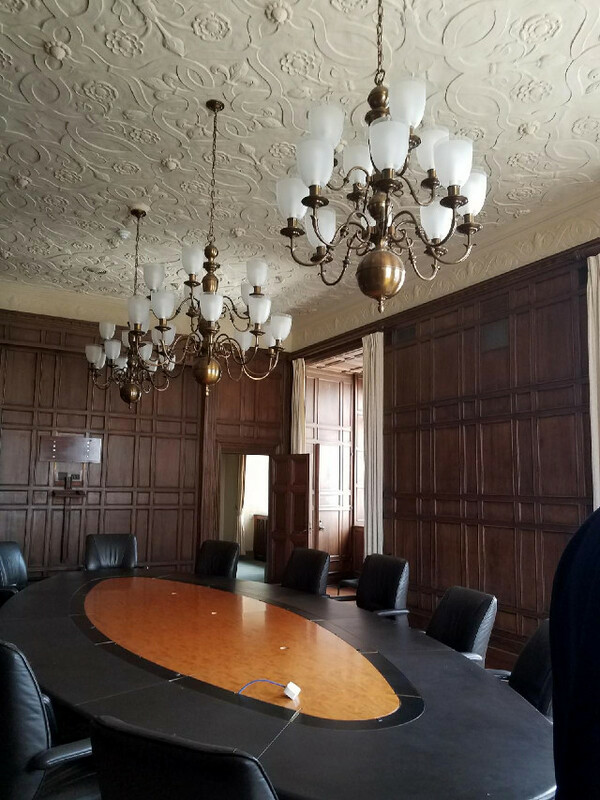 This included a trip to the rooftop with its sweeping views of the city and checking out Colonel McCormick’s private office. Both were a treat in different ways. 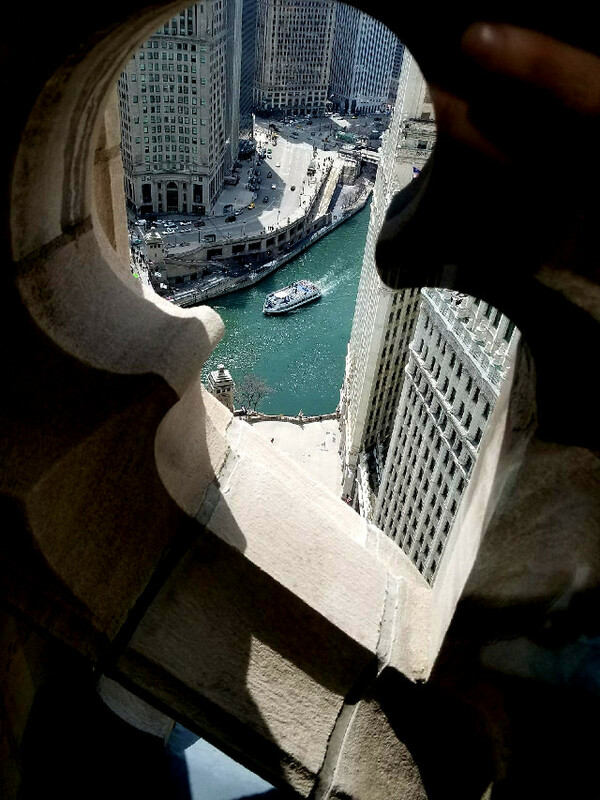 The roof gives you gorgeous views of the city and the Chicago River. While the Colonel’s office holds secret exits and entrances from the prohibition including no inside door handles! The Colonel had to actually buzz you in and out of his office. While I am sad WGN Radio is moving from its long-time home, I’m thrilled for what they’ve got in store for the coming year. Stay tuned to see….